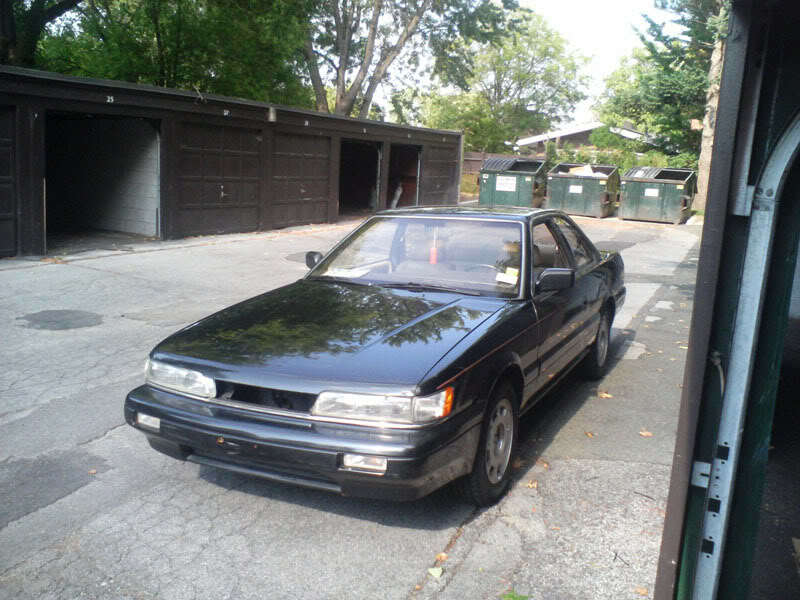 David was a Z31 guy that also got an M30. David had a fix/build thread and provided good information. Man I miss this car! I still have the Z31 SS along with a few other classic Japanese cars (8 others to be precise), but I still wish I had kept this car. Someday I’ll get another one! Hay David how are you?